Toyoda Gosei Minda India (P) Ltd (TG Minda), the safety systems vendor for Suzuki Motor Gujarat (SMG), has announced its manufacturing plant at the new auto belt in the Mandal-Becharaji region in Gujarat, which houses SMG's passenger car manufacturing plant. SMG is a subsidiary of Suzuki Motor Corporation (SMC). Japanese player Toyoda Gosei's subsidiary, Toyoda Gosei Minda India, will manufacture airbags, weather-strips and other automotive parts by the later part of financial year (FY) 2017-18 at an investment of Rs 73 crore. 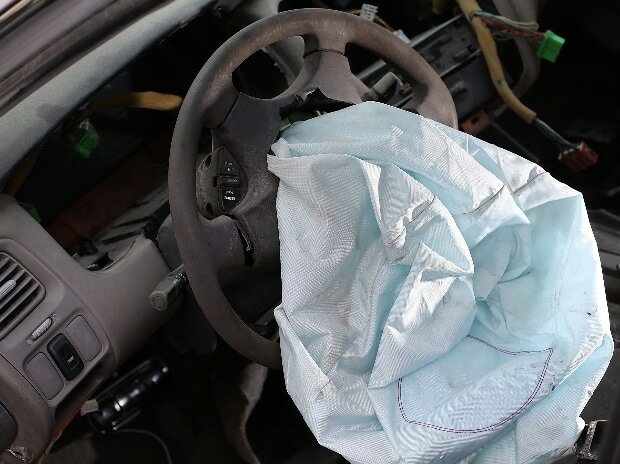 According to the company, the new plant is set to meet the expected increase in demand for airbags as stricter safety regulations are adopted in the near future, backed by strong demand for automobiles. The new plant by TG Minda will be spread across a land area of 20,000 square metres and employ roughly 330 personnel. To be commissioned by the second half of the current financial year, the plant is expected to generate an estimated sales of Rs 250 crore by FY2021. With the latest plant in the Mandal-Becharaji region, Toyoda Gosei will have a production network of five plant locations in India. The group has its flagship safety systems plant at Neemrana, in Rajasthan, which was set up in 2008 with an investment of Rs 329 crore. The group's total sales in India were approximately Rs 875 crore, or 14 billion JPY (where 1 INR = 1.6 JPY), in FY2016, which it aims to expand to roughly Rs 1,250 crore (20 billion JPY) by 2021.